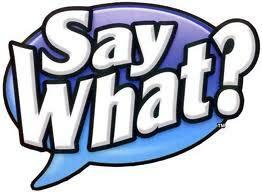 FBC Jax Watchdogs: Continuing our study of the Word of God - Say What? Continuing our study of the Word of God - Say What? 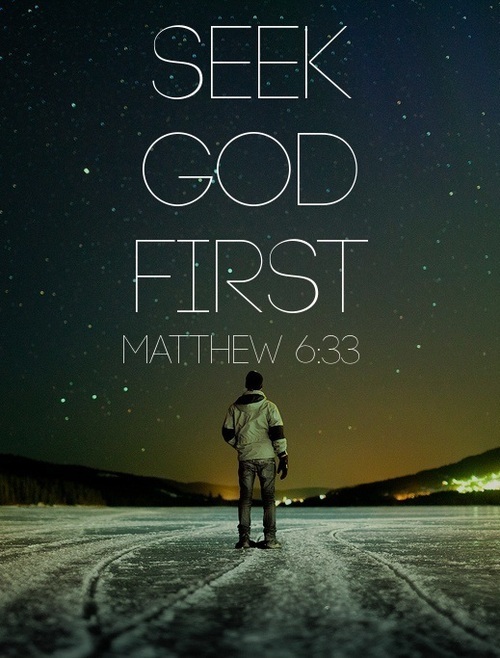 Deuteronomy 4:29: But if from there you seek the Lord your God, you will find Him if you seek him with all your heart and all your soul. 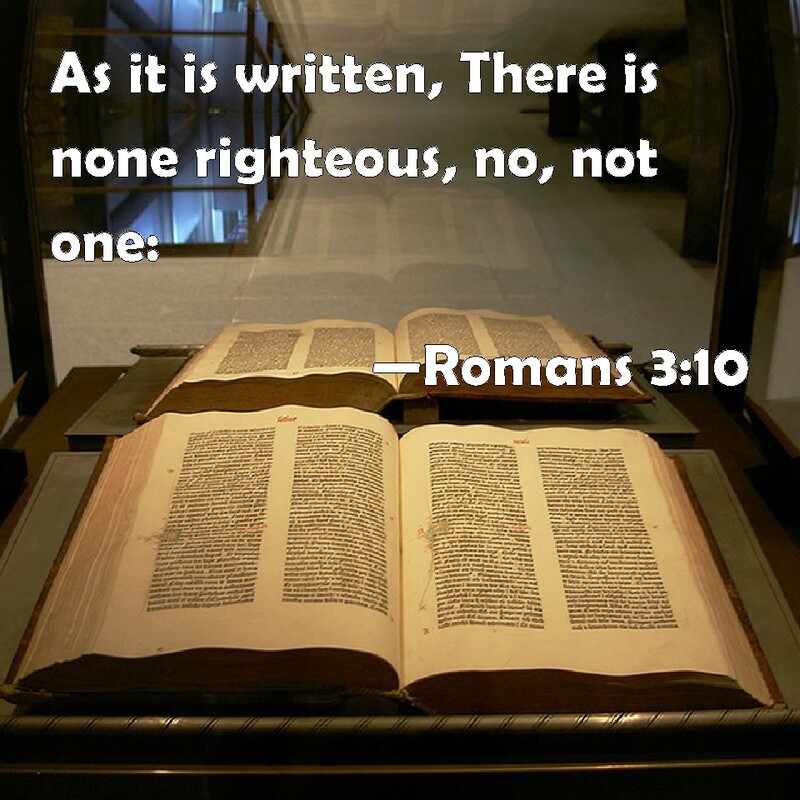 Romans 3:11 There is none that understandeth. 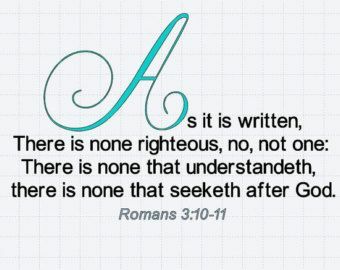 There is none that seeketh after God. 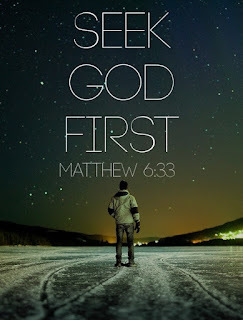 Proverbs 15:29 - The Lord is far from the wicked: but he heareth the prayer of the righteous. James 5:16 - The effectual fervent prayer of a righteous man availeth much. 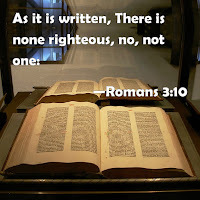 Romans 3:10 - As it is written, There is none righteous, no, not one. Ephesions 2:8 - For by grace are ye saved through faith; and that not of yourselves: It is the gift of God. James 2:24 - Ye see then how that by works a man is justified, and not by faith alone. 1) Are you persuading the reader there is clear contradictions? 2) Are you persuading the reader that there is a reconciling factor to make sense of what might be construed a contradiction? 3) If your premise is #1, why would you appeal to any scripture as the rationale for your blog? 4) if your premise is #2, why don't you edify the reader to the reconciliation? No wonder there are thousands of denomations and sects. What gets me is when a preacher thinks he has God all figured out. Just listen to Charles Stanley or John Hagee sometimes. I'm not persuading anyone of anything. Why, do you see an issue with me posting scriptures and letting them speak for themselves? Watchdog, I do the same on my site. I asked your agenda. You claim you did not write this to persuade. Clearly that is false, for why else would you write? Also, you removed all verses from all types of context (passage, book, historical, grammatical...) yet give the reader nothing but a few verses strung together in order to make a point. I asked your point? I don't want to assume your agenda, but you are insincere to state you have not one, i.e. :"I'm not persuading..."
Chris, the agenda has been stated over and over. Read my recent posts. It's about charlatans and fundies and inerrancy and having to believe it all or none. I'm fully with you on your crusade against charlatans and fundamentalists, however I don't think any of the supposed contradictory scriptures you cited help your argument in the "all or none" criticism. Nor do I think James and Paul are contradictory regarding "works of the law". All of these seemingly contradictory scriptures have different audiences, different subject matter being addressed, and different languages being used in making their points. A superficial reading of each of them will certainly yield an easy charge that they are contradictory and therefore you can't believe "all" scripture if that were the case. A careful study of the original words, meanings, and context will show that these verses cannot be used to make that claim. Don't know whether you would agree or disagree with that, just wanted to point it out.